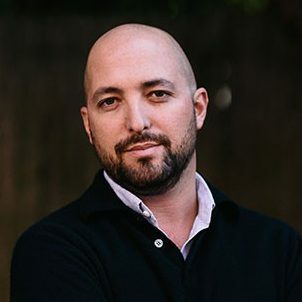 Adam Meshberg is the founding Principal of the Meshberg Group, a Brooklyn-based architecture and interior design firm specializing in new construction, interior and exterior design, historic preservation, and adaptive re-use. As a borough resident for over 14 years, Adam has, and continues to play, a major role in the redevelopment and growth in Brooklyn, both personally and professionally. Serving as his neighborhood president for several years, Adam has been instrumental in bringing small businesses to Vinegar Hill and beyond. Acting as both designer and developer for the Mason Fisk residential conversion in Williamsburg, the project was one of the first of its kind, triggering a contextual approach to residential adaptive re-use that can be seen all over Brooklyn today. With the mind of an entrepreneur and innovator, Adam directs his focus on projects that allow for an emerging discussion on what our community and neighborhoods will look like in the future. Prior to starting his own practice, Adam worked for J.P. Franzen Associates, one of Connecticut’s top architectural firms, specializing in historical preservation; he also worked for the prestigious yacht design firm of Sparkman & Stephens, and Andre Kikoski Architects. Adam received his Bachelor of Fine Arts and Bachelor of Architecture at the Rhode Island School of Design.